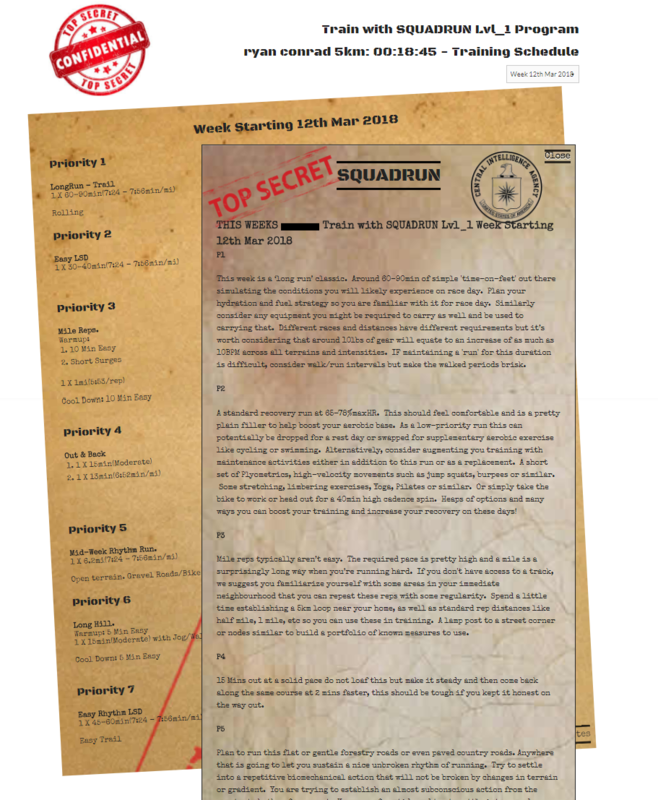 We’re so confident you’ll love SQUADRUN that we’re willing to heavily discount a 3-week trial in order for you to have a taste of programs written by Mike and supported by some of the best coaches on the planet! Get 3-weeks of a highly bespoke customized program that’s right for you. 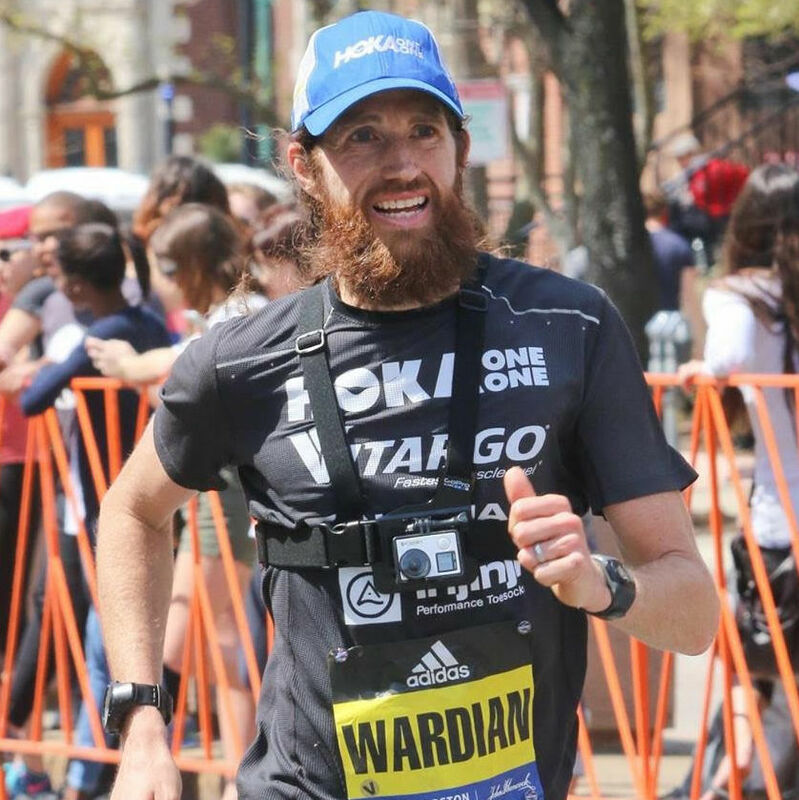 For any race, any place, any pace. 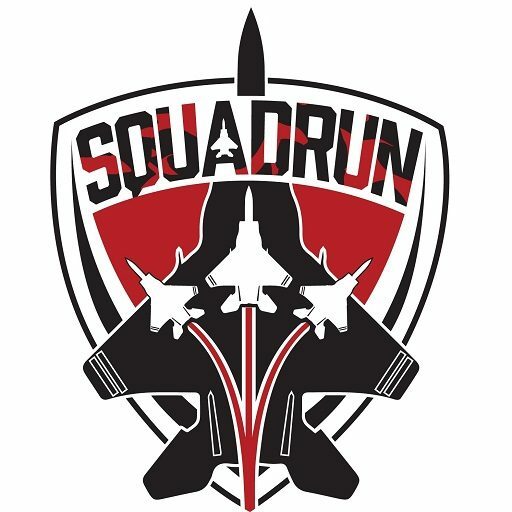 Get coaching support when you need it and join the always entertaining SQUADRUN online community. Get 7 runs per week to choose from (pick as many or as few as you need), all laid out in order of priority so you build the week that works best for you. Normally $57/w, we’ll give you 3 weeks for an introductory offer of just $39 (that’s over 30% off!). If you like it – and we’re sure you will – you can continue on with your program through to race day at just $19/w. Most coaches will charge you in excess of $50 a week. SQUADRUN is not only better but also significantly better value. Join us today by registering here THEN purchasing this exclusive discounted trial. The Coaches (Mike, Kerry, Jen and Ali).